Family ID for Athletic Reg. 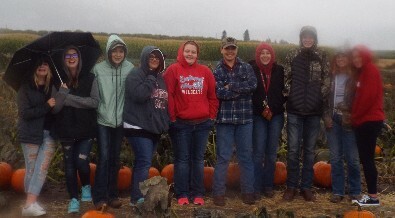 Welcome to the Eastmont Junior High FFA Page! The Eastmont FFA Chapter is a thriving youth organization striving to serve our youth and our community of East Wenatchee. 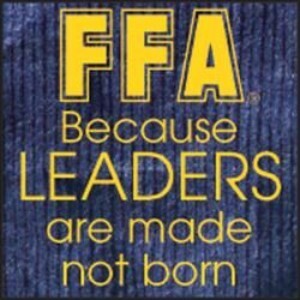 The FFA is an intracurricular student organization for those interested in agriculture and leadership. Our goals, along with the National FFA Organization, are to remain committed to the individual student, providing a path to achievement in premier leadership, personal growth, and career success through agricultural education. Second Tuesday of every month at 3PM in Ms. Crane or Mr. DeJarnett's room at the Junior High. Meet the 2016-2017 Junior High Officers! Meet the 2016-2017 High School Officers! See what the FFA can do for you! 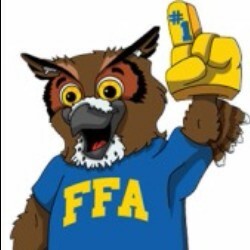 One of the unique things about the National FFA Organization is the myriad of competitions that we offer. CDEs cover job skills in everything from communications to mechanics. Some events allow students to compete as individuals, while others allow them to compete in teams. Washington State provides 32 CDE opportunities to captivate and engage members. So whether you're excited by the scent of pine or you find yourself at home with your nose in the books, there's something here for you. For more information on CDEs, follow the links below and talk with one of the advisors. 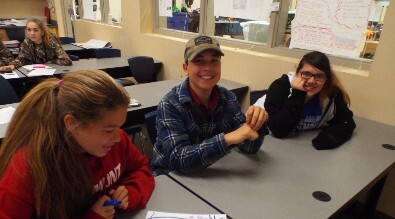 Through involvement in the SAE program, students are able to consider multiple careers and occupations, learn expected workplace behavior, develop specific skills within an industry, and are given opportunities to apply academic and occupational skills in the workplace or a simulated workplace environment. Ownership/Entrepreneurship: Own the enterprise, equipment, and supplies, make the management decisions and assume the financial risks to produce a product or provide a service. Placement/Internship: The placement of students in agriculture, food or natural resources-related businesses to provide a "learning by doing" environment. Research: Students plan and conduct major agricultural experiments using the scientific process and discover new knowledge. School-Based Enterprise: Provide goods and services that meet the needs of an identified market and should replicate the workplace environment as closely as possible. Service-Learning: Students are involved in the development of a needs assessment, planning the goals, objectives and budget, implementation of the activity, promotion, and evaluation of a chosen project.